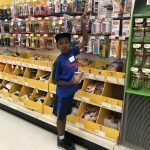 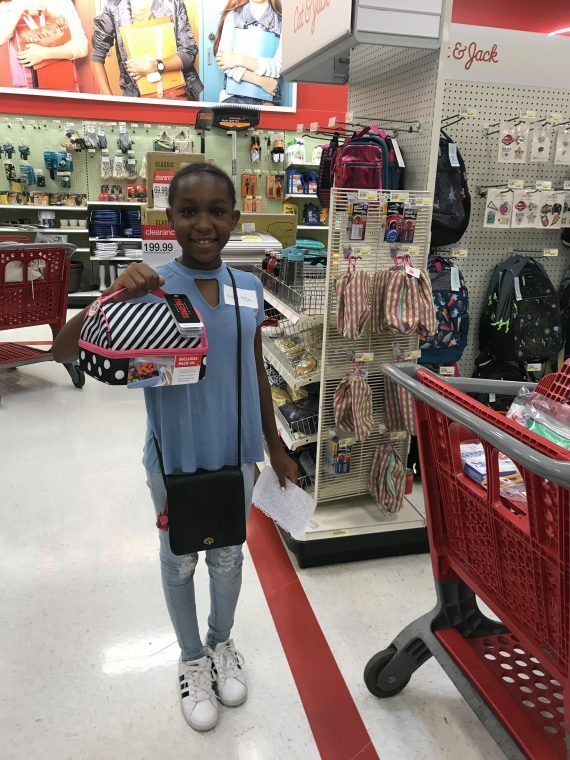 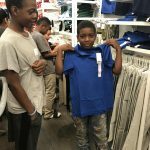 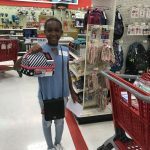 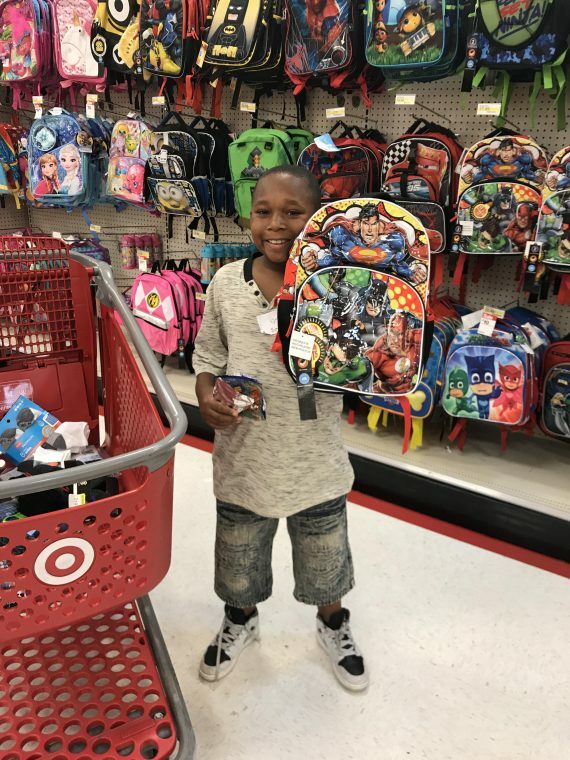 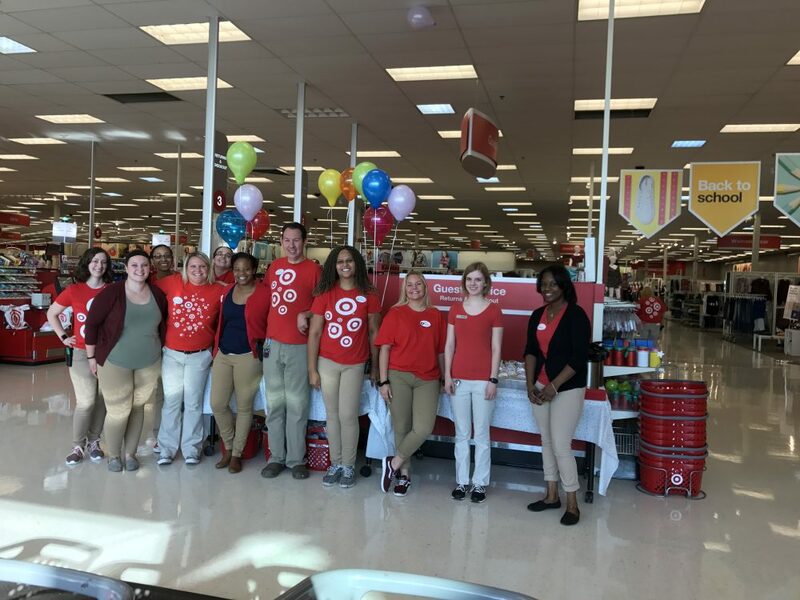 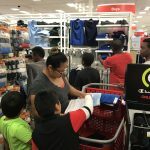 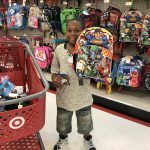 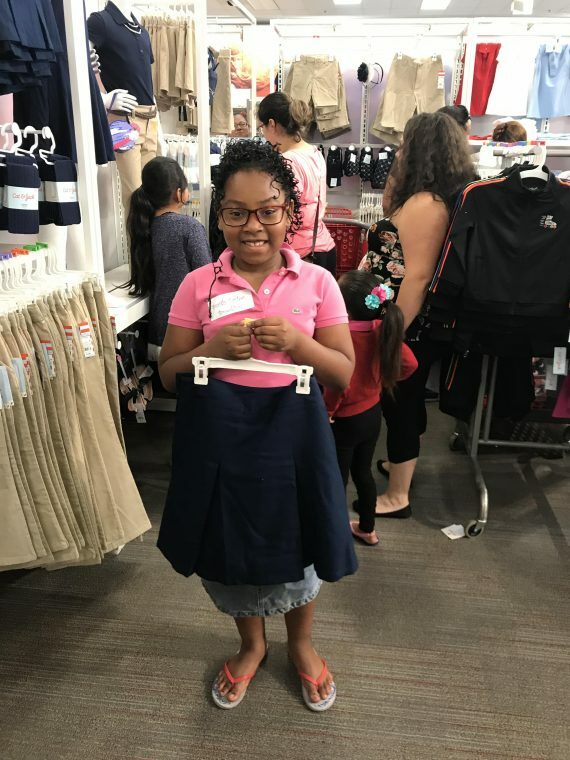 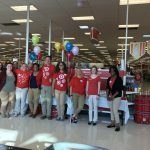 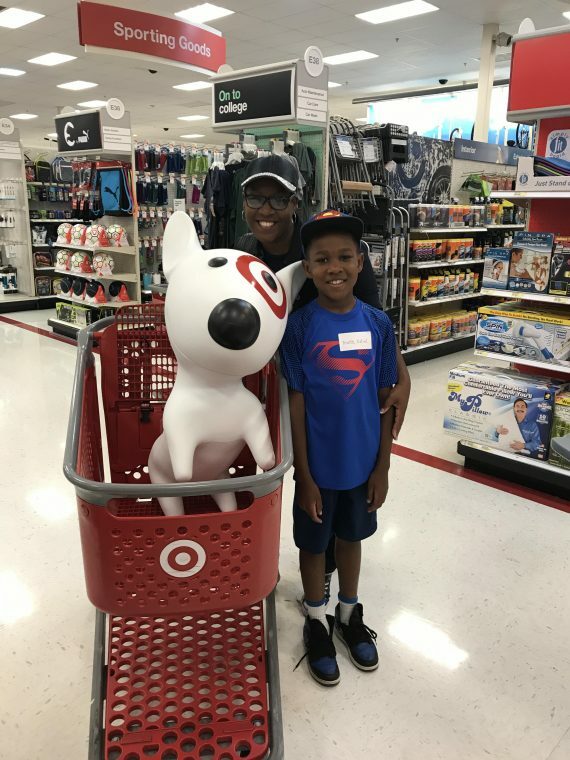 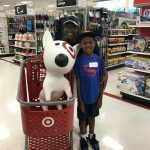 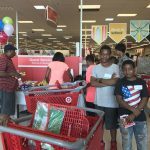 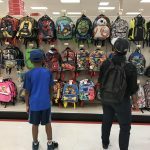 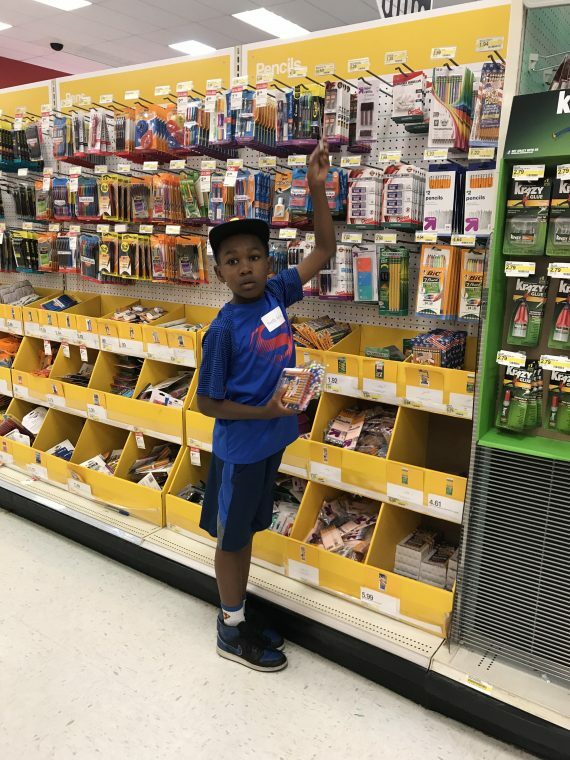 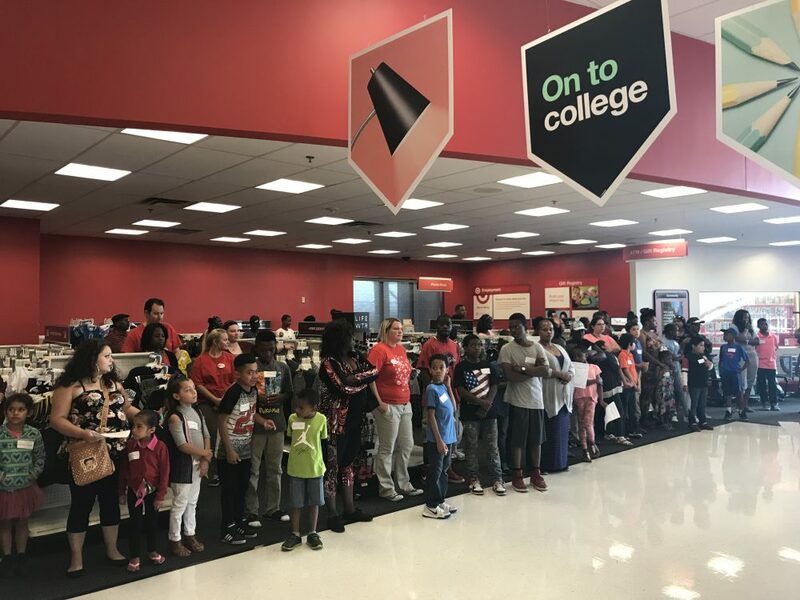 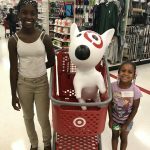 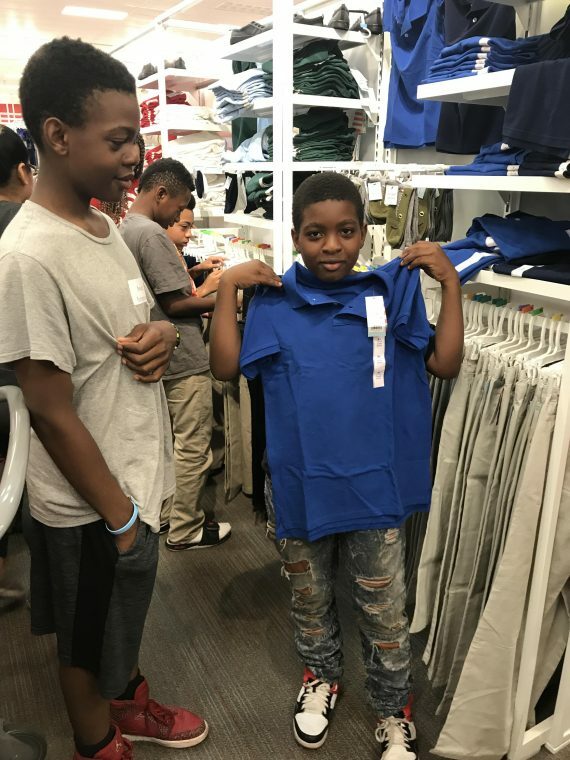 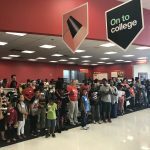 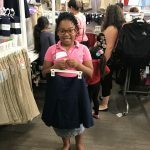 Students from Mark Twain School for Scholars went on a shopping spree at Target in Allen Park to prepare for the upcoming school year. 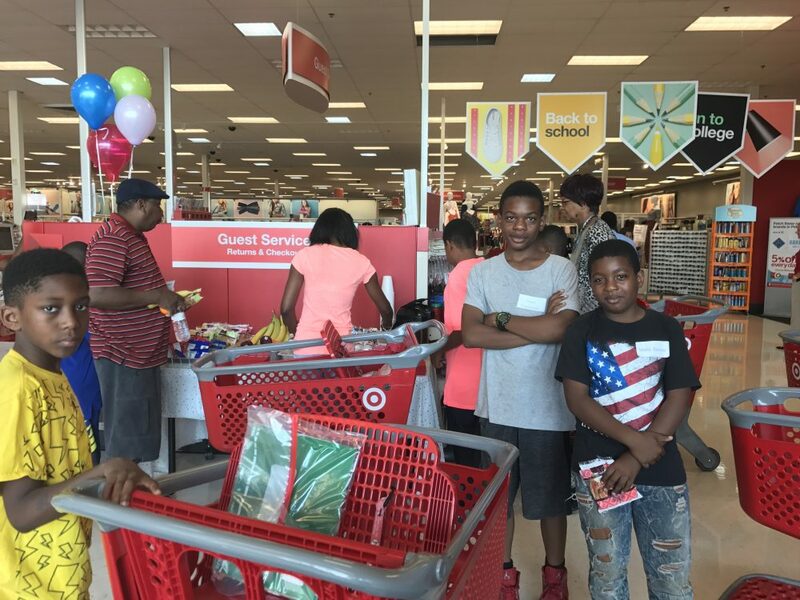 DPSCD was awarded a $10,000 grant from Target to ensure that 100 students had all the necessities to succeed in the classroom. 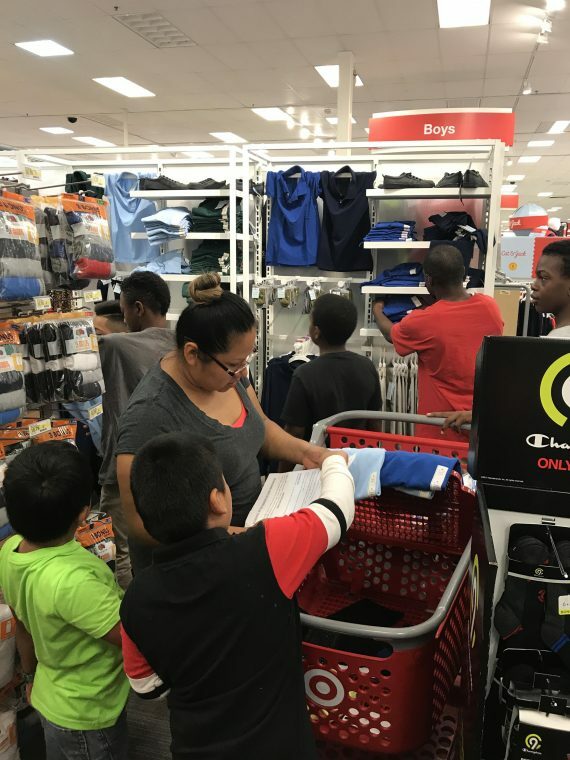 Target employees assisted the students and their parents in finding items including school supplies, backpacks and uniforms. 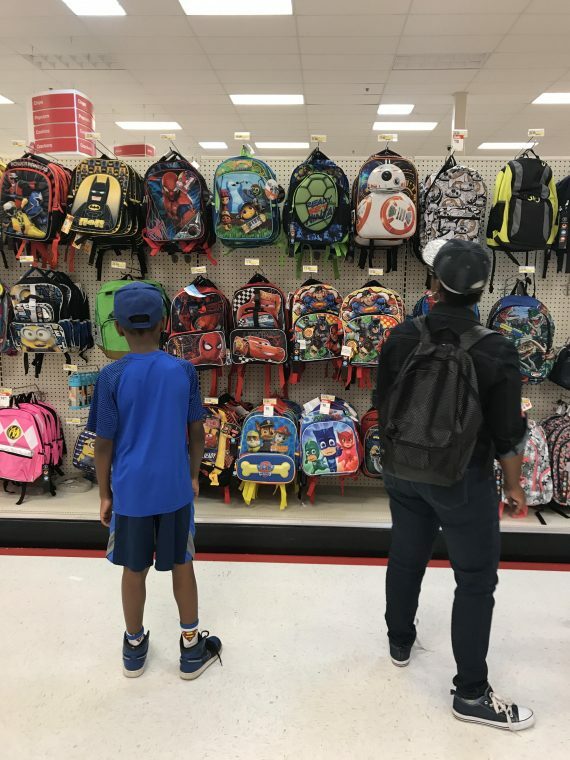 Our students are getting ready for the first day of school on Tuesday, September 5! 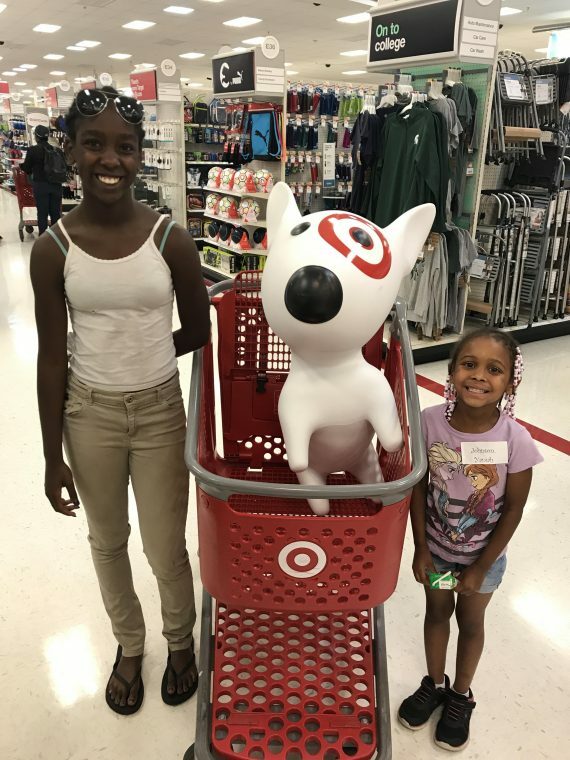 The next shopping spree will happen at Target -Eastland.